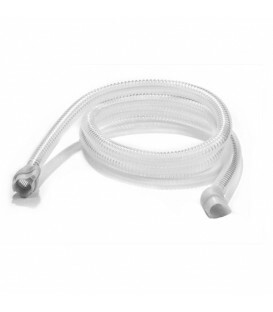 Universal adapter for hose, Brand Transcend. 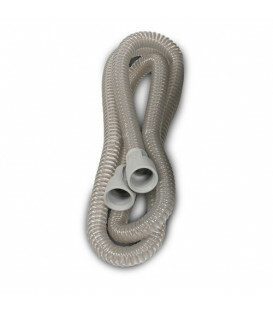 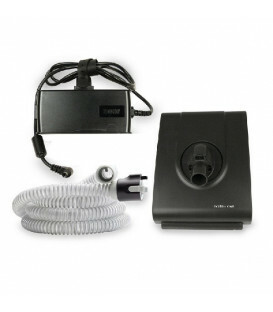 Compatible with all types of pipes for Auto CPAP and CPAP Transcend. 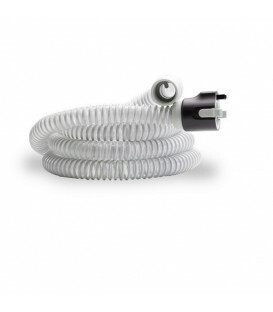 This universal adapter is not suitable for the Transcend CPAP travel "Soft & Wearable". 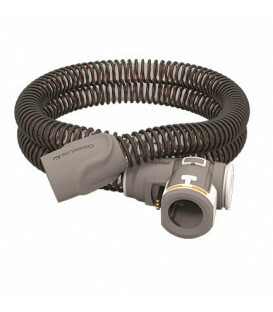 This product is an original design of Somnetics Transcend. 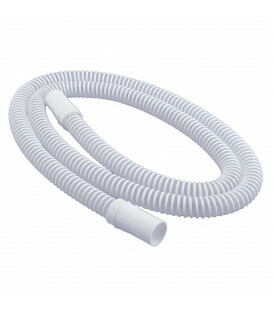 This product does not include any rigid coupling on the connection of silicone with the machine. 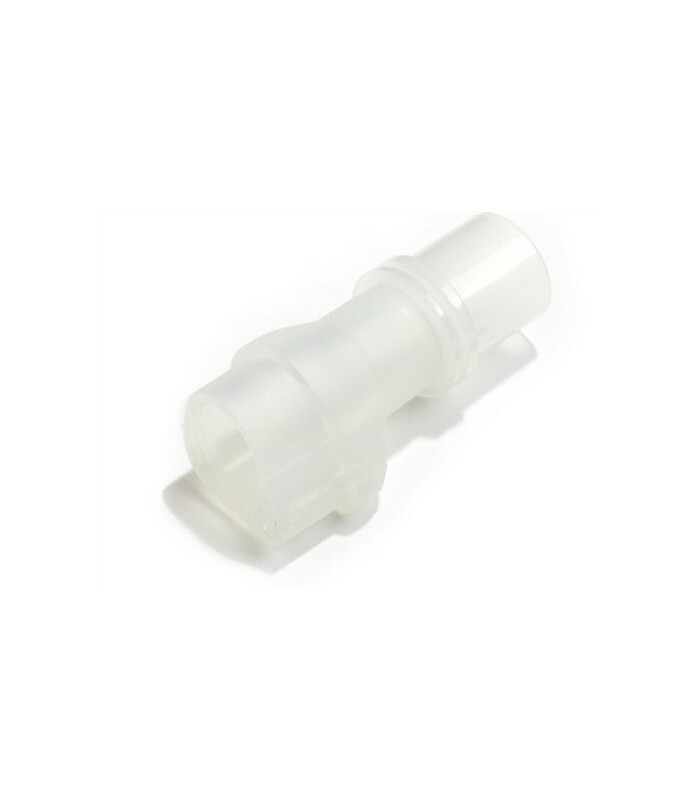 The rotatable end of the adapter that connects with the long pipe is made of hard plastic.